for achieving natural and day look. Eyehadows with sparkling flecks. 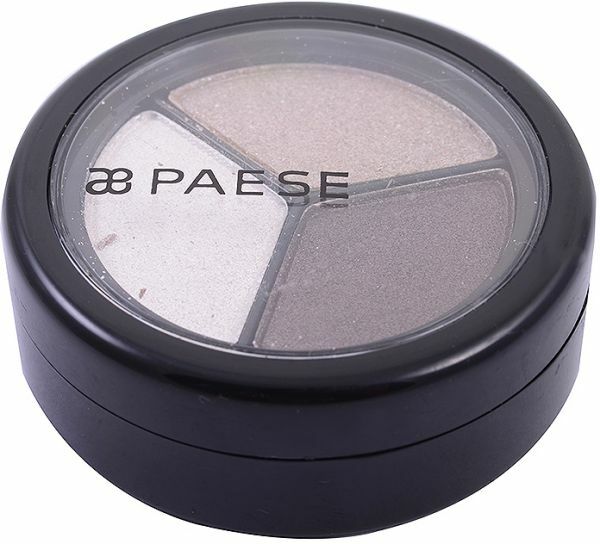 Ideal for creating day and evening make-up.